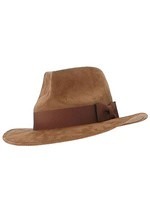 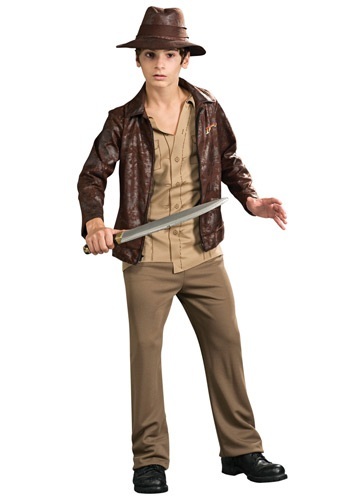 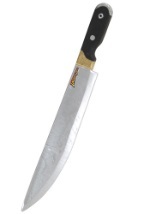 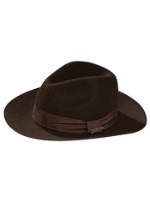 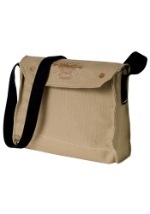 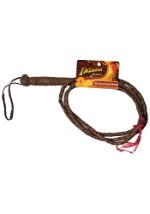 Get a deluxe version of our Indiana Jones costume for your teen this Halloween. 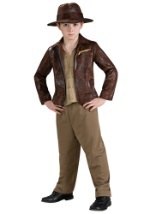 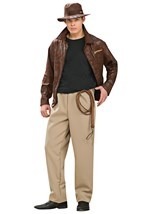 This fun and exciting costume features a brown polyester jacket with zipper and attached shirt. 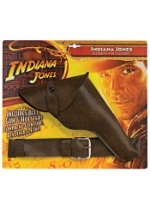 A pair of elastic waist pants are also included as well as Indy's signature adventure hat. 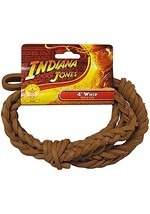 This Indy costume will work perfectly for any teen costume party.